The year was 1959. People watched Leave It to Beaver on TV and listened to Elvis on the radio. 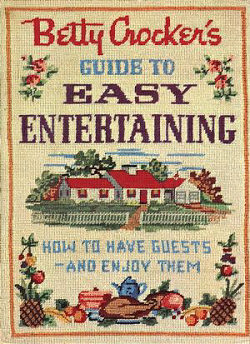 And when they entertained, they turned to this indispensable guide from Betty Crocker, which you may remember from your moms or grandmas kitchen.